Ready or not, here come the winter holidays! 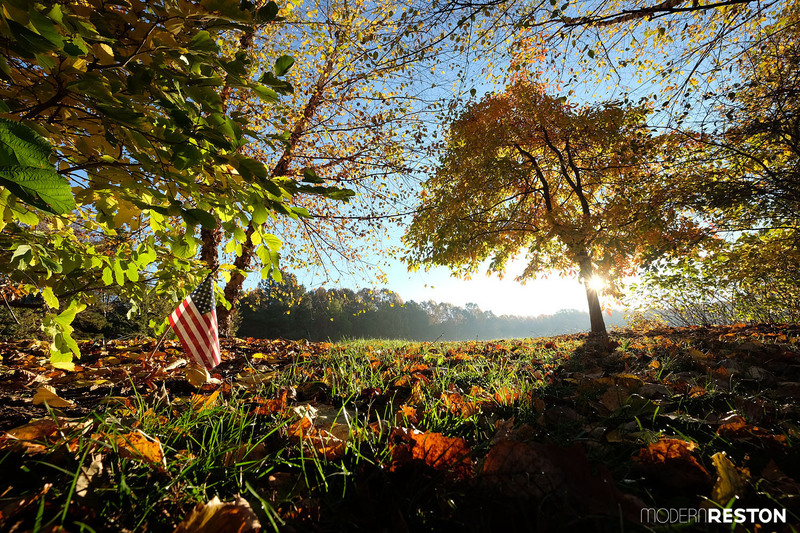 Highlights this month include the Reston Holiday Parade, Thanksgiving turkey trots and volunteer opportunities, and the return of ice skating to Reston Town Center. 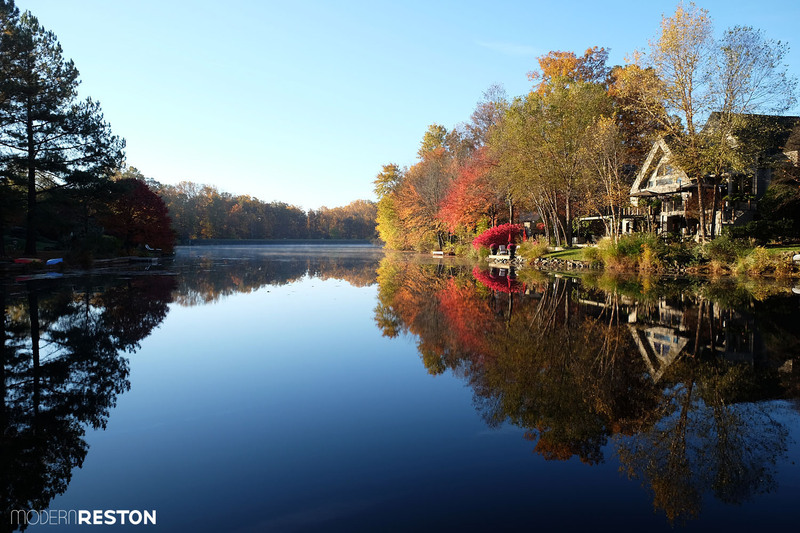 Here’s what’s happening in and around Reston during November, 2016. 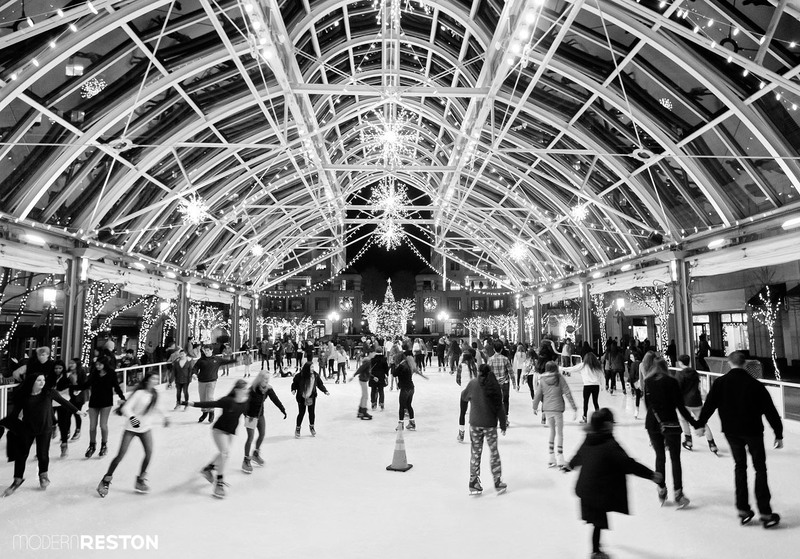 The ice skating rink returns to Reston Town Center on November 4, 2016, and it will be open daily through early March. Patrons, businesses, and organizations are encouraged to drop off non-perishable food and other items from November 1–23 at the Reston Community Center Hunters Woods and Lake Anne facilities, the Greater Reston Chamber of Commerce, as well as a variety of other drop-off points throughout the community. Refer to their list of items needed. If you would like to volunteer with this project, refer to the list of volunteer opportunities. This show is part of an ongoing series of community-specific oral history theatre works known as the “Undesirable Elements” series. Each production is made by a specific community, with local participants testifying to their real lives and experiences. Tickets are $15-$20. This musical is based on the memoirs of the famous burlesque artist, Gypsy Rose Lee. Tickets are $21-$25. Help your children aged 6-13 make some money by selling their used toys, books, clothing, and games. You can score some deals for your family while supporting junior entrepreneurs. Reserve a vendor table in advance if your child would like to participate. Help a cute, furry friend find a home at the tenth annual adoption fair. Around 40 all-breed and purebred dog rescue organizations will be there with adoptable dogs. There will also be exhibitions, interactive activities, and a visit from Santa Paws. Come support these rescue groups, and perhaps you’ll also find your next best friend. Marti Belcher’s photography features the people, colors, scenes, and emotions she encountered in India. This exhibit by Reston-area quilters features full-sized quilts, art quilts, wall hangings, table runners and other fabric art. FREE. Looking to unload that leftover Halloween candy? For every pound of donated candy the child/family will receive $1 and Dr. Tisseront will donate $1 to Children’s National Health System. The candy will be boxed and shipped along with letters from the community to our troops overseas. The event will also have hot apple cider, temporary tattoos, balloons, and a raffle. Don’t forget to vote. And you’ll probably need to head to a bar for a drink to get through this day. The event will include a Marine Corps color guard, patriotic songs, and speeches. FREE. This PBS documentary addresses new insights from neuroscientists, psychologists, and educators that reveal how kids’ brains work and tell us which techniques are most likely to engage and inspire growing minds. Special guest, Dan Barber – Director of Educational Experience with AltSchool (featured in the documentary) will be there to answer any questions. FREE. This contemporary jazz performance features saxophonist “Lil Maceo” Kareem Walkes. Complimentary snacks. Wine and Beer available. Tickets are $20. Fabric artist Acoatzin Torres will teach you how to hand-paint a silk scarf using cork and dye to create intricate patterns. Reservations are $40, which covers art supplies, snacks, and wine. Reston resident Kristina Alcorn will relate the experience of researching and writing her book about Robert E. Simon, Jr., In His Own Words. Kristina gathered stories from Bob over a period of years – stories many have not heard. She’ll explain how she drew the stories out and how she prepared her book. The beloved Winter Walk of Lights returns to Meadowlark Gardens on November 18, and will be open nightly through the holiday season. 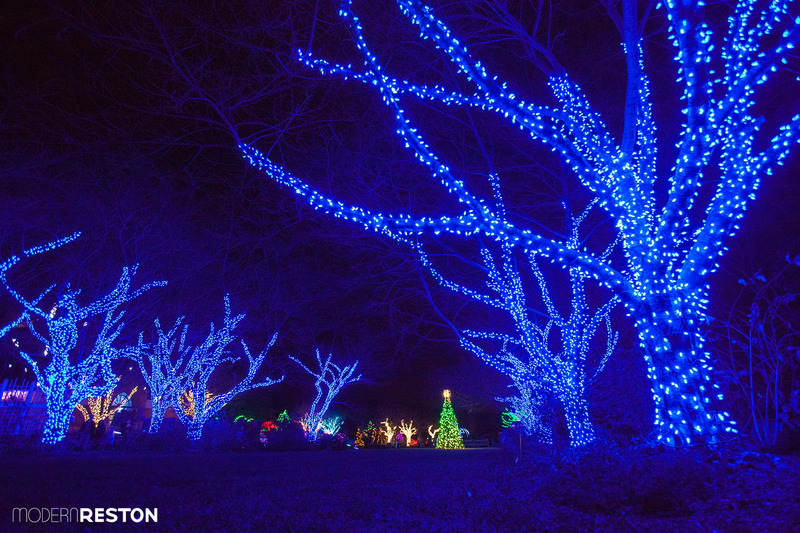 Over 500,000 LED lights transform of Meadowlark’s gardens into a winter wonderland. Marvel at the two story animated fountain, stroll past the Gingerbread Village, and explore the beauty of nature like you’ve never seen it. American Idol alum Kris Allen will perform a concert and the Christmas tree will be lit. Want to learn how to Skype or just use the basic commands of your personal technology device? Stop by the Technology Fair to have questions answered about any device, new or old. There will be volunteers at stations to assist attendees with technology questions from flip phones to iPads and computers. Come learn the basics or advanced tips from the experts – Reston’s very own teens. FREE. 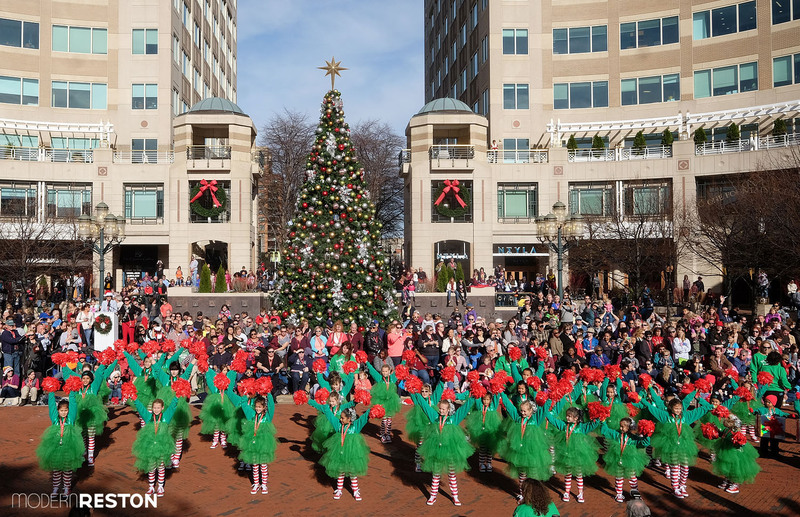 The day after Thanksgiving each year offers a day-long holiday celebration at Reston Town Center. This retelling of the Christmas story from an Afro-centric perspective is infused with rich gospel, blues, funk, jazz, and dance with griot-style story telling from an ensemble cast. Tickets are $25-$35.